Best thing since sliced bread? We're falling out of love with the humble sandwich, with sales down across the last 12 months. 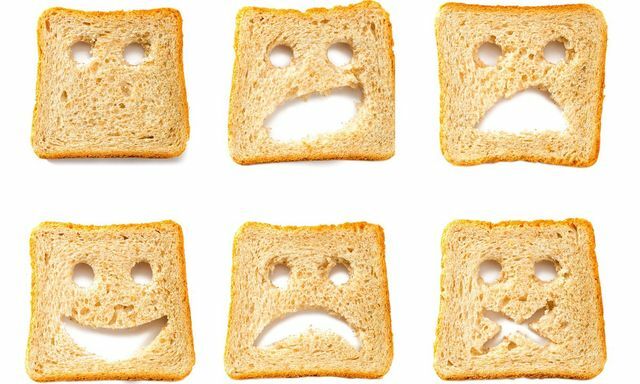 It seems in our quest for reducing carbs, bread has become the loser with many of us switching away from a packed lunch to lunch on the go. There seem to be various reasons for this and it would be such a shame for the traditional loaf to become a thing of the past. Perhaps its time for a campaign to encourage us to use our loaf and fall back in love our daily bread? Sales of packaged loaves are down as consumers turn to alternative breads – or avoid baked goods altogether. Is this the end of the packed lunch?